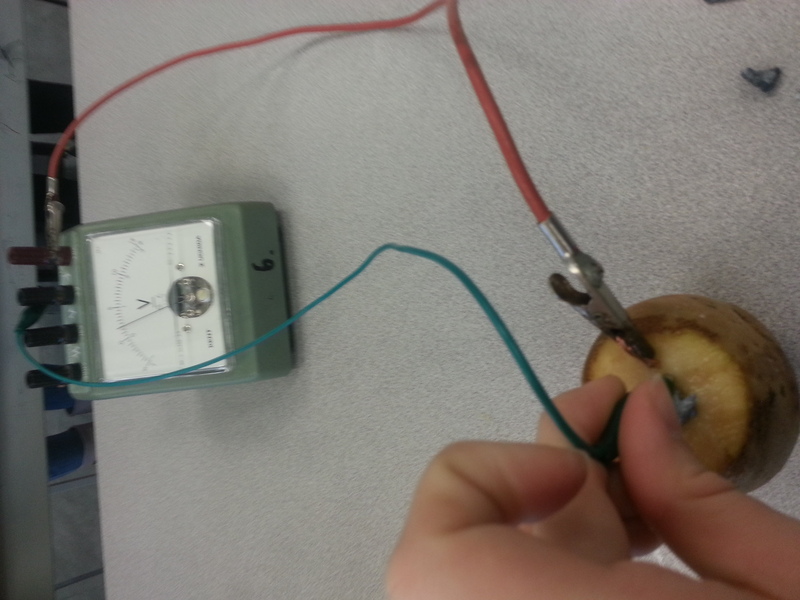 I like how you observed a negative and a positive voltage for different fruits. 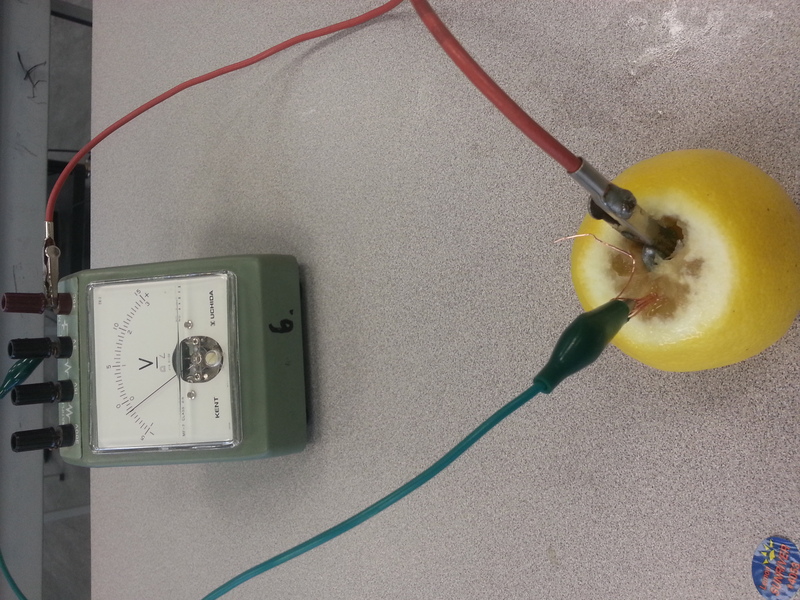 I challenge you to think, what about the fruit makes the voltage (+) or (-)? Does this mean that the fruit is the source of electron flow? 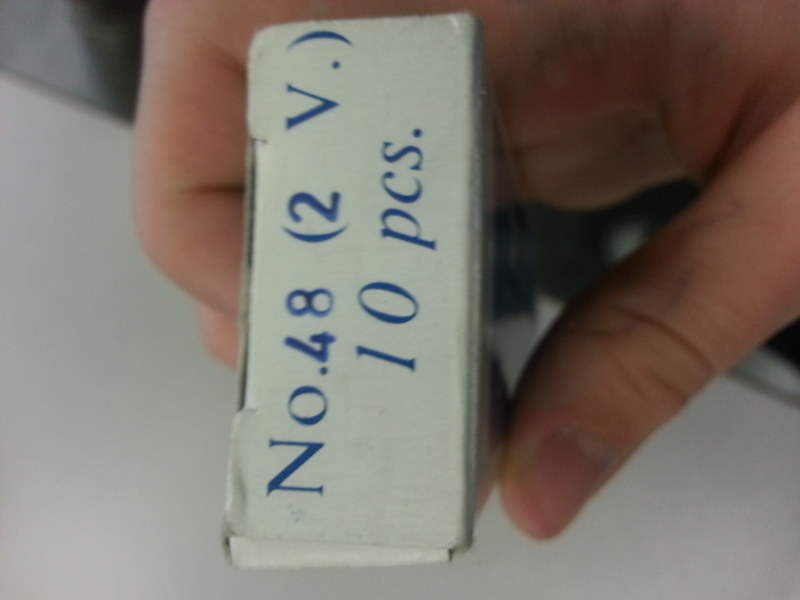 What does it mean if you receive a (-) voltage?